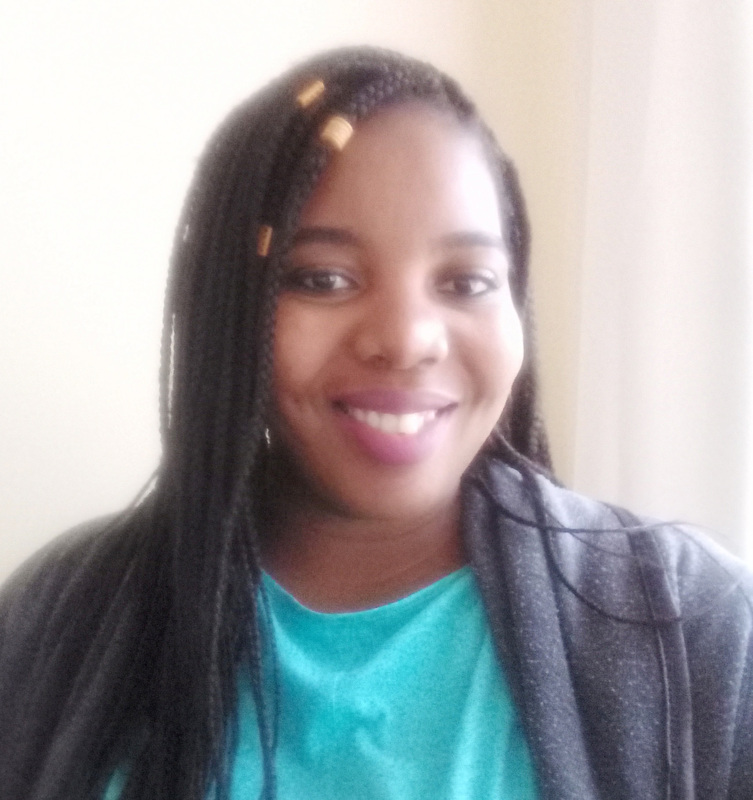 Karen Tasara has been with C4 Photo Safaris’ as a Reservation Consultant since 2017 after she graduated with an honors degree in Tourism Management at the University of Pretoria, where she is enrolled in pursuit of her masters degree. The research experience that she has acquired, her passion for Travel and tourism industry and her inquisitive nature provides her with the means to put clients at ease and enable them to trust her with their safari logistics. Not only will you be left feeling satisfied with Karen’s friendly manner but her tenacity comes in handy when she tirelessly finds a way to solve the problem in your requests. When she is not working she enjoys spending time with her family and learning about the various cultures that are around us, Karen is better described by her family as being a determined, hard-working and a person who makes use of the challenges life gives her to make goals.